Man in form but is major challenge from colleague? A young man in form; of that fact there is no doubt, on the 2017 ITTF World Junior Circuit, a quarter-finalist in Belgium, the runner up in Thailand and most recently the winner in Slovenia, life just becomes more and more prosperous for India’s Manav Vikash Thakkar. The 17 year old is the top seed in the Junior Boys’ Singles event at the forthcoming 2017 Serbia Junior and Cadet Open; play commences in the five day tournament in Belgrade on Wednesday 4th October. Performances suggest that he starts the clear favourite in Belgrade but there is a formidable challenge from Portugal and North America, as well as from his own nation. Canada’s ever smiling Jeremy Hazin is the no.3 seed, followed immediately by Sharon Alguetti of the United States. Jeremy Hazin, 17 years old, has yet to shine on this year’s ITTF World Junior Circuit but Sharon Alguetti has impressed. At the Argentina Junior and Cadet Open in Buenos Aires he reached the quarter-final stage. 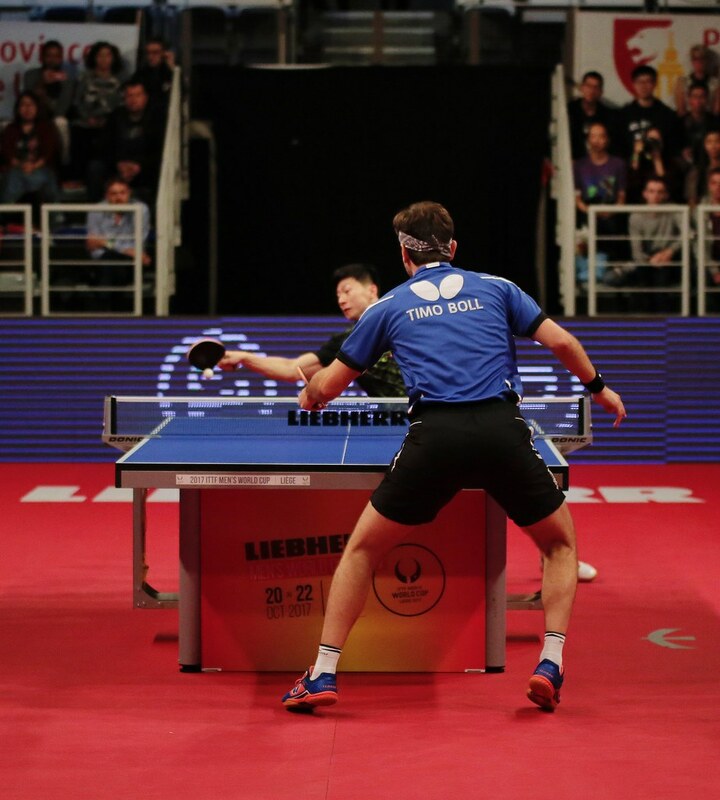 Somewhat similarly, Portugal’s José Pedro Francisco and Vitor Amorin, both competing in no less than their ninth ITTF World Junior Circuit tournament of the year, have progressed to the latter stages. Both 17 years old, both reached the semi-final round in Tunisia. In Belgrade, José Pedro Francisco is the no.2 seed, in the Junior Boys’ Singles event, Vitor Amorin is the no.6 seed; he is ahead of colleagues Tiago Li and Samuel da Silva who complete the top eight names. Both are no strangers to the ITTF World Junior Circuit but each has yet to make a mark. Challengers to the aspirations of Manav Vikash Thakkar; that is fact but could the biggest challenge come from India? Beaten in the third round of the Junior Boys’ Singles event last week in Slovenia by Thailand’s Yanapong Panagitgun, Manush Upalbhai Shah, 16 years old, is the no.5 seed. Furthermore, he has enjoyed notable success this year; he reached the quarter-finals in both Belgium and Jordan. He is a name to note.